In 2013 Mary Portas came to Roman Road as part of her television series to help revive high streets across the country. Roman Road’s TV appearance kick-started two local councilors to set up the Roman Road Town Team, Councillor Rachel Blake and former Councillor Joshua Peck. Town Teams were designed to help local people come together and form a volunteer-led group that worked closely with the Council on improving local high street and businesses. One of the first pieces of work commissioned by Roman Road Town Team was for MEND to identify empty buildings. This revealed that there were 45 empty buildings in Roman Road. As Roman Road Trust grew and took on more projects, it realised that the organisation needed to involve from a fully-voluntary organisation to one that could hire project managers. In 2015, the Roman Road Town Team incorporated as Roman Road Trust. One of the first projects undertaken by Roman Road Trust was to create a website for the high street to help people find Roman Road online. The website provided useful information about the high street and Roman Road Market. Roman Road Trust approached a local resident and graphic designer to create a brand for the high street. The logo and brand that was created was Roman Road LDN. 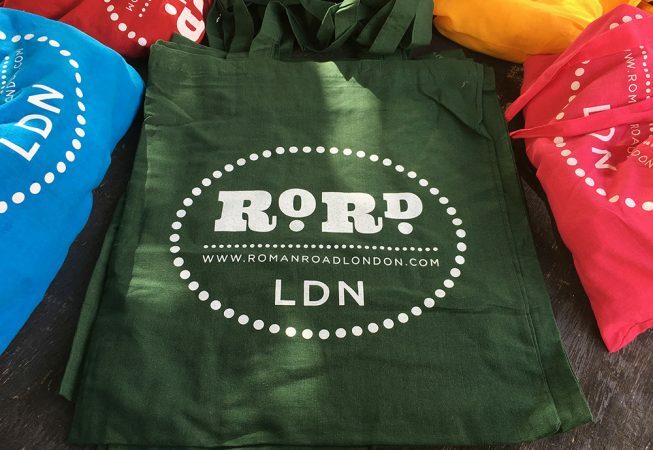 The Roman Road LDN brand and logo was used on the high street website and social media channel as well as on a series of tote bags to encourage local shopping. 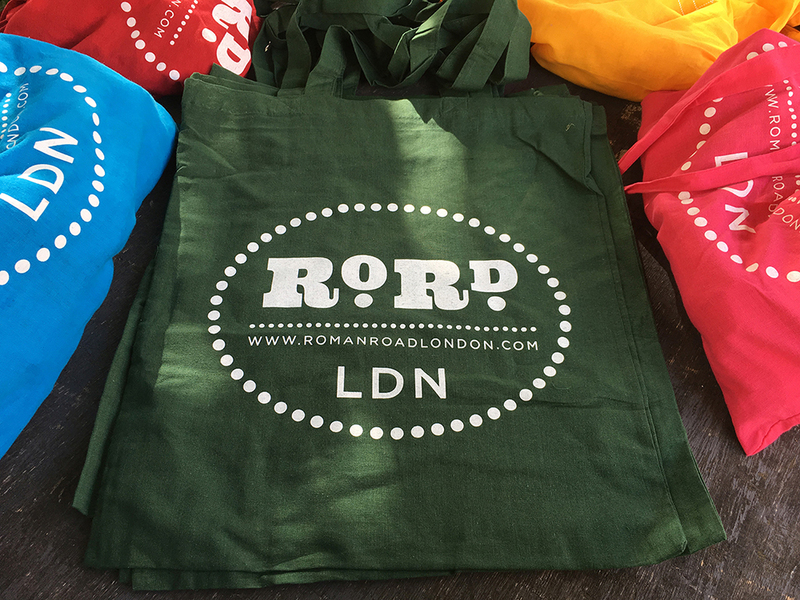 The tote bags came in five colours and sold like hot cakes at events organised by Roman Road Trust, including the Yard Market and Roman Road Festival. Roman Road Trust even had order requests from Canada. In 2018 former magazine editor and Social Streets C.I.C founder Tabitha Stapely proposed developing Roman Road LDN into a fully-fledged community-led local magazine, with daily content about local news, events and culture. Roman Road Trust recognised the potential benefits to the local community and economy. Roman Road Trust provided the support and partnerships needed for Social Streets’s C.I.C to develop and launch Roman Road LDN as a daily online magazine in 2018.